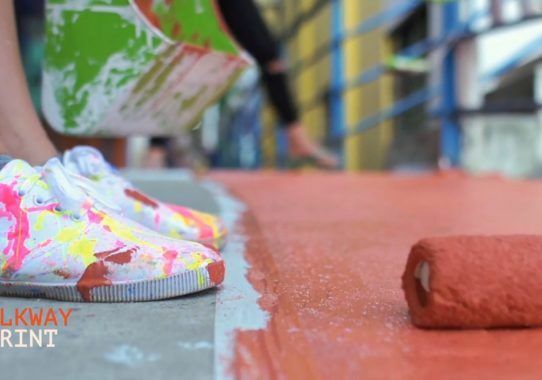 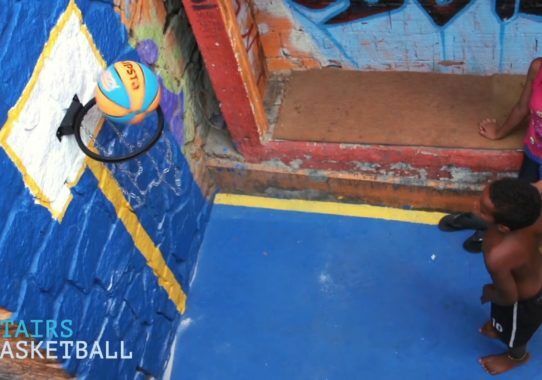 An initiative from Tudo de Cor (Let’s Colour activation by Coral in Brazil) that transforms ordinary and underused urban locations into sport courts. 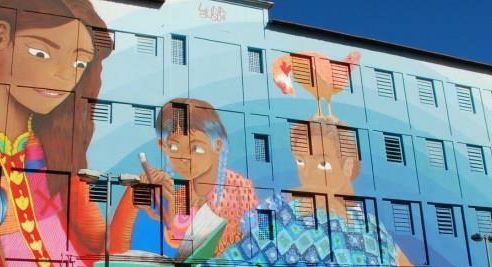 The project was launched in the famous Santa Marta favela in Rio de Janeiro, but soon surfaced across the city. 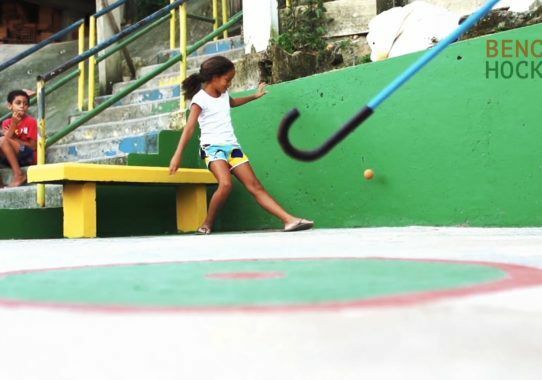 The favela Santa Marta, in Rio de Janeiro, as many other favelas in Brazil, has few sports and leisure options to its approximately 8 thousand dwellers. 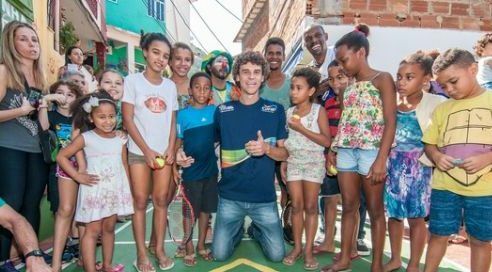 Rio was in the eve of the Olympics 2016 and it was a perfect time to bring different sports closer to children – only used to playing football. 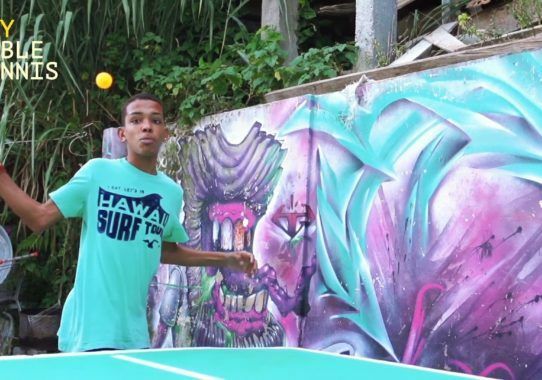 The favela has narrow streets and squares, but they were chosen to be transformed, through painting, into courts for different sports. 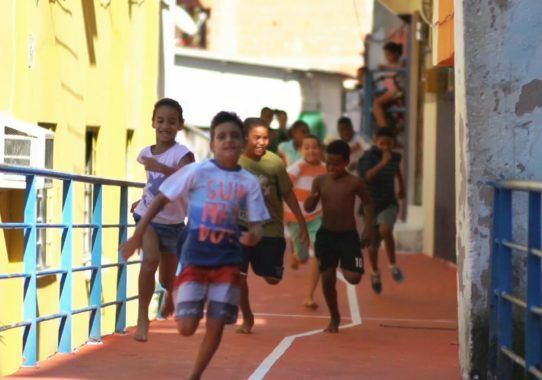 The community embraced the challenge and people were very keen to experience new things and develop skills other than football.  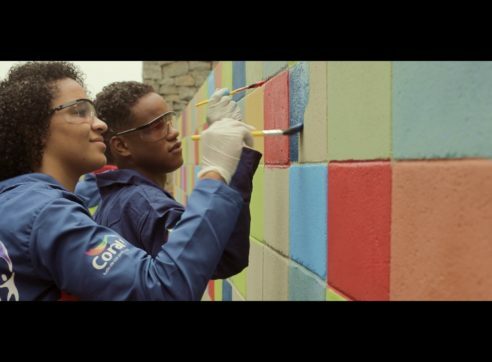 After the initial success in Brazil, these Unexpected Courts will remain as permanent installations which improve people’s lives in local communities, and now serve as a great inspiration for similar Let’s Colour programs around the world.